As I am preparing to set up for the 14-15 school year, my mind wanders to the crucial start of the day. 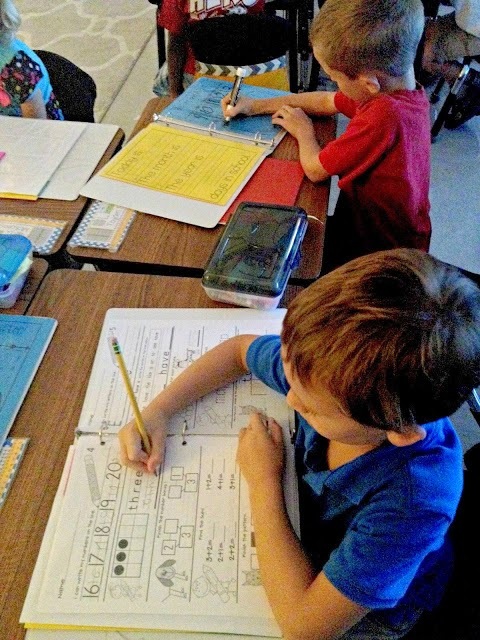 How we set the tone and prepare students for the day as well as how we transition to each new subject within the day, plays a big part in the level of student engagement. Today for the Christmas in July sale, I am featuring the ways I start the day. 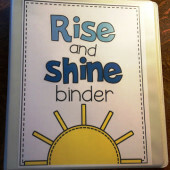 First up, my students complete the Rise and Shine Binder. In the beginning of the year students do this with me whole group. Just one to two pages with explicit directions and modeling. As the days go by, I will model less and observe more. I always have example pages up on the screen or magnetized to the board for reference for those students that are not yet independent. Of course students will need to get the day and date off the board too. 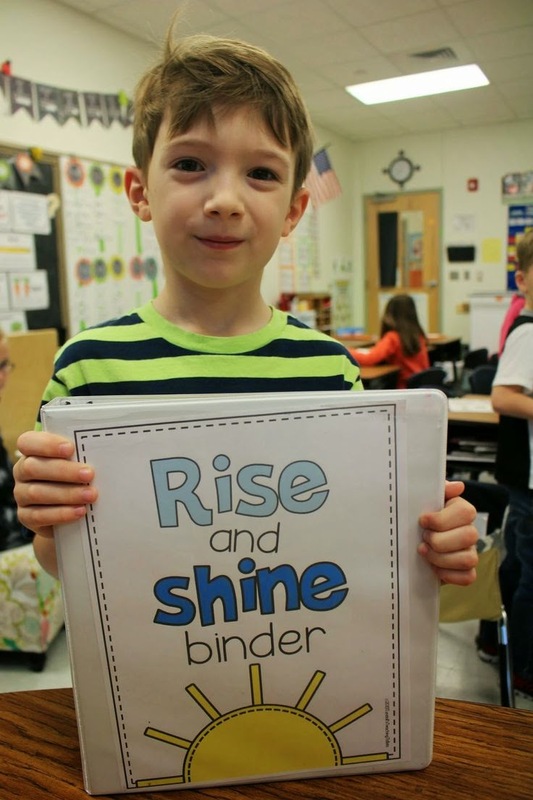 As we become experts I expand the choices and expectations until the students are all successfully working through the binder in the mornings. 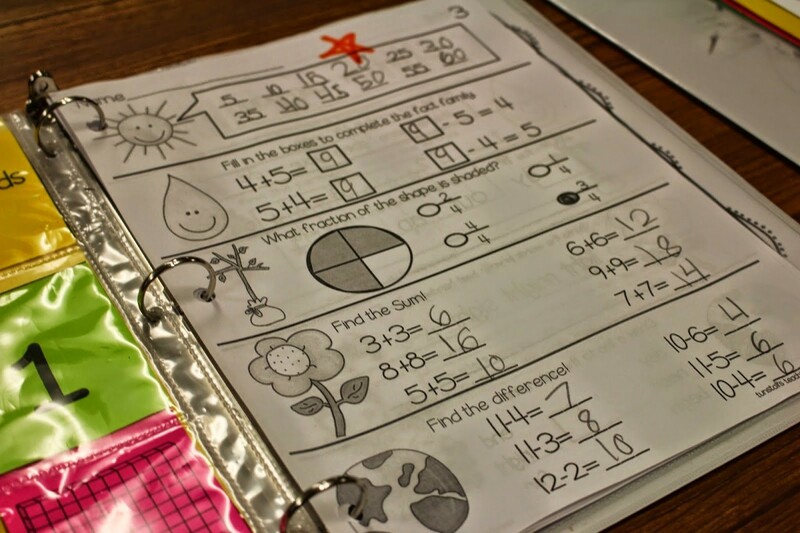 For your fast finishers and students needing/craving more, I also have a daily math and daily language section of the rise and shine binder. 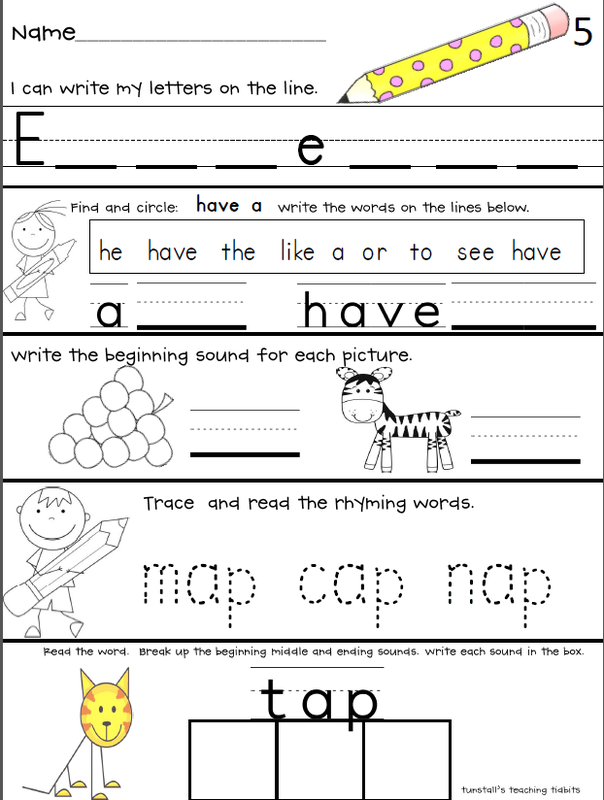 These used to be a stand alone morning work activity before the Rise and Shine binder came into my little life. 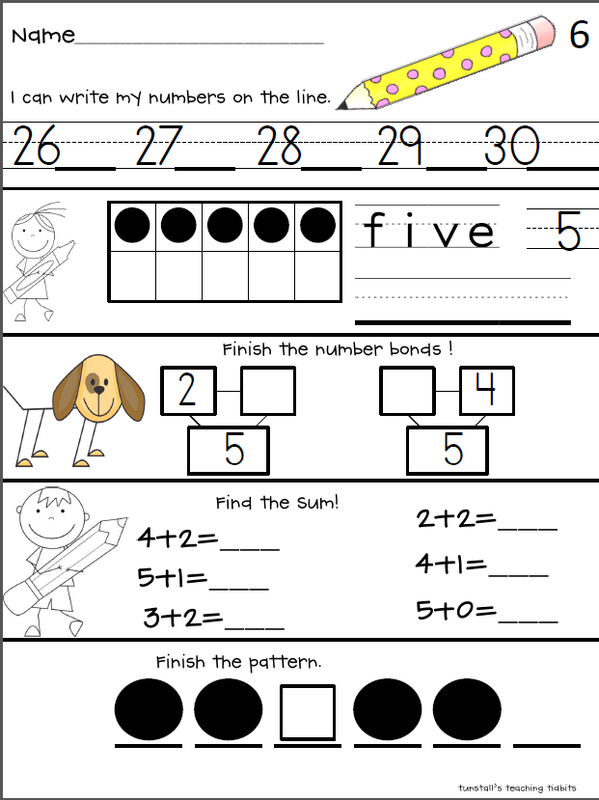 Example pages of each from the first set. 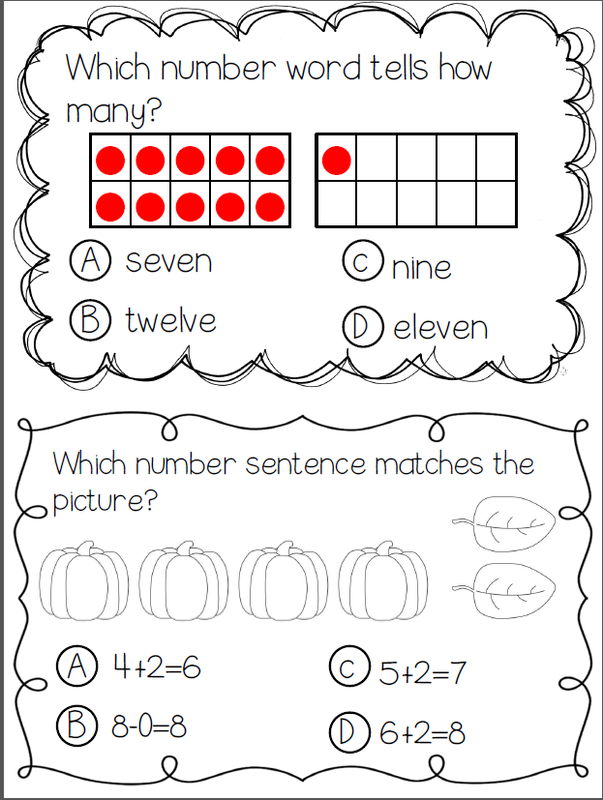 These skill sheets have worked miracles to nail down some loose concepts that students need repetition with. I created these purely out of NEED. 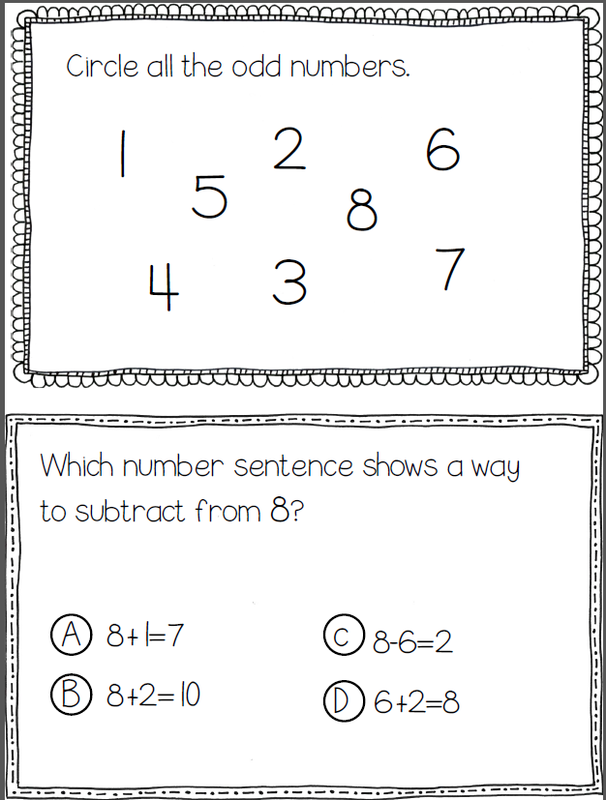 They most definitely have filled the gaps I was seeing in my students’ abilities. In this picture you can see that some students are hard at work on the rise and shine binder while others are into daily review sheets. It’s all there so students always have something to do at their level. 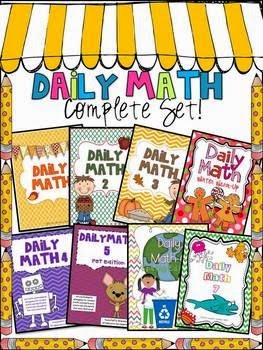 I have each set of the 8 daily math and 8 daily language packets on sale as well as the bundle of both math and language. I like to run the math and language back to back for a variety. 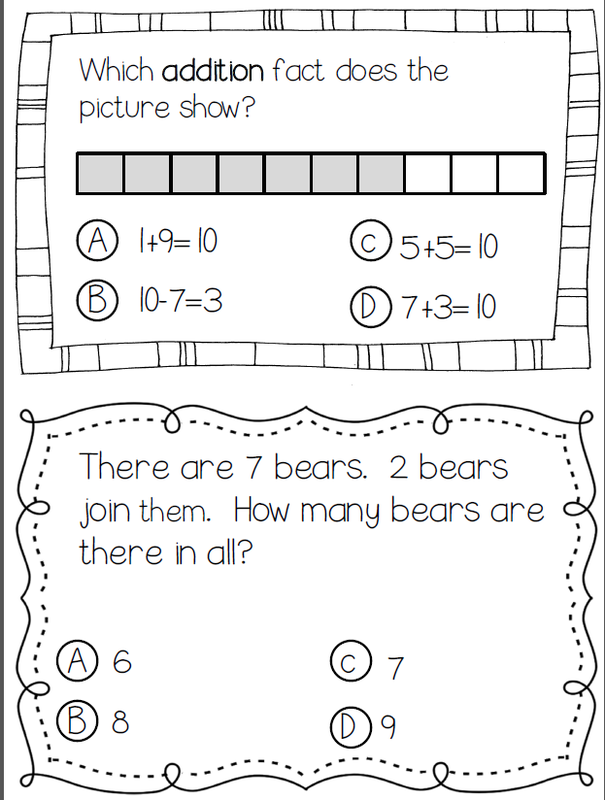 Later in our day, during our math meeting, we work our way through a problem of the day in test taking format. These are so fun because we project them and write all over them with dry erase markers. 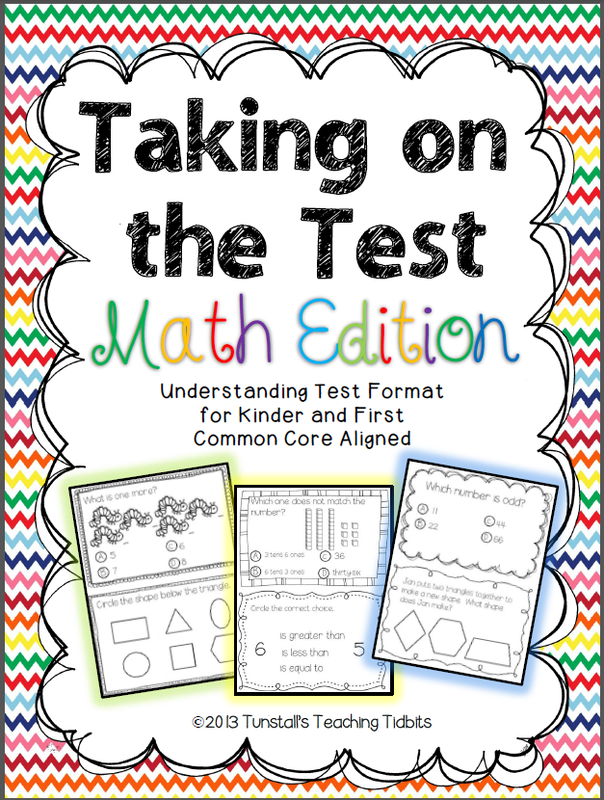 We cross out answers trying to trick us, we circle key words and we practice reading the questions to develop that understanding of test format. 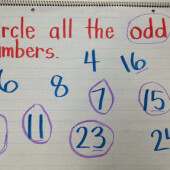 Students sometimes answer orally or on whiteboards, but as we work our way through the year they become so good at knowing whether we will add or subtract, what we need to figure out, and how to narrow down answer choices. Love your dedication! Love your Rise and Shine binder!! Did you have any Rise and Shine binders for 3rd? 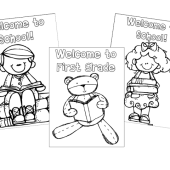 Is it too easy for the beginning of the year for third Even it is review the first weeks of school? Do you know any blogger that have similar to it that I can purchase? This would def. be better for you!! I hope this question goes through blogspot is not cooperating with me today. How do you handle logistics on this? Who erases and resets the binder? Love the idea, but the logistics is stopping me from trying it. Any ideas? 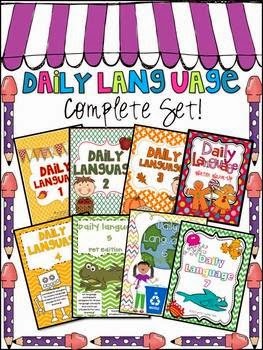 Hi Reagan- you said the daily math/language is for those early finishers. So do the other students complete these at some point as well? 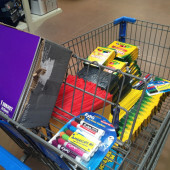 And if so, do you put these pages in the binders for all students so that they have them even if they don't get to them? 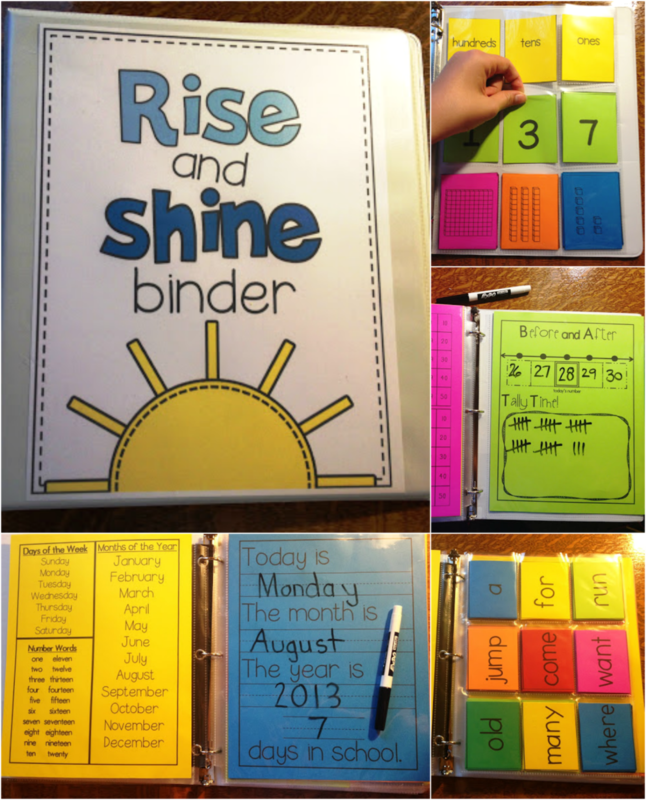 I have been looking at your Rise and Shine binder for 2 years now and would love to incorporate it, but my students always come in so sporadically in the mornings I worry that it won't be meaningful for many as they won't have quality time to complete it. Any suggestions? thanks! Great question! For the first six weeks I tell them exactly what pages and how to do it. I check as they finish. We all erase together right before announcements. I have a minimum requirement that must be done. If they go above and beyond those few pages, I praise them verbally and really let them know how proud I am etc. The second six weeks, I add the morning work page (one side) as part of the required. 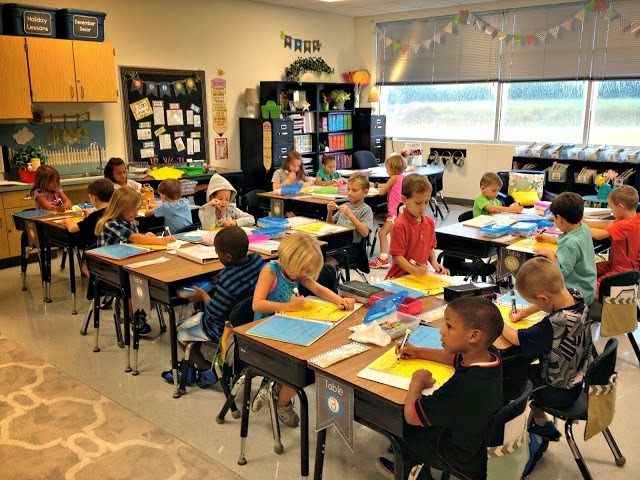 For students that come in a little later they must do this while the rest of the class begins morning stations for guided reading. It only takes them a few minutes to do my required pages so it isn't causing them stress. They aren't missing out. For those one or two cases that are slow as sweet molasses they have a different requirement altogether. It is private between myself and them. Or they come up to my reading table and sit beside me so I can redirect here and there during my first group. After the routine is established it really does work itself out and become so worth it. 🙂 Hope that helps!